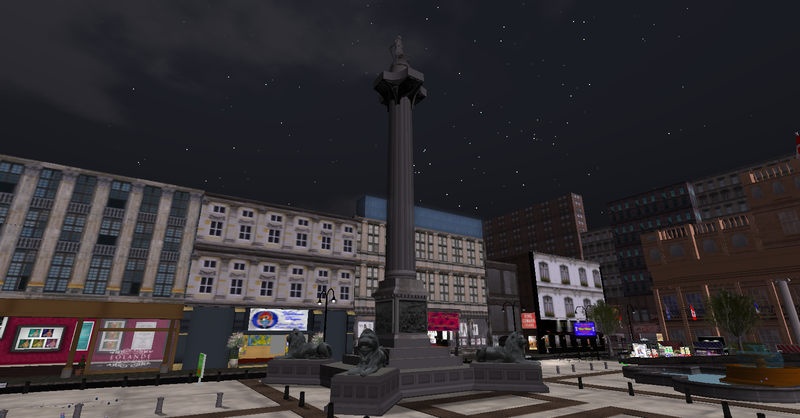 content | InWorldz Community Rag! Out & About shopping in Inworldz! Clare Island home of Posh Togs! Lots of Creators can be found, if you just look… Some I have never heard of before. Clare Island ~ Eirinn Home of Posh togs & a few other Creators… Matahari style I am waiting on a store there myself as its so cute! Love the shops! Lovely Design have some wonderful Period Furniture & at good prices too, not over the top as i have seen in other places. Its also the home of Twisted Thorn Textures... lots of textures here if your looking, again at good prices.
.:The BEO toggery:. & ULTRAJE Fashion. I think both are by the same Creator as one is called Pamela Easton & the other Pamella Easton.